Last December, the American Studies Association passed a resolution that calls for a boycott against Israeli academic institutions. And last month, the Students for Justice in Palestine chapter at my university protested at a Haifa Symphony Orchestra concert that took place on campus. The Boycott, Divestment, and Sanctions Movement (B.D.S.) celebrates yet another round of successful calls for a cultural and economic boycott of Israel. As a free-marketeer, I think boycotting specific enterprises is alright-OK. Bringing individual businesses down to their knees by withdrawing or withholding our patronage is a good way of expressing our values and preferences. But blanket boycotts and other forms of collective punishment (e.g. economic sanctions) are problematic, in my view, for two reasons. Notice that I am okayiing the boycott of specific enterprises and not a blanket boycott of companies and organizations within a state (or territorial jurisdiction, if you will). I take issue with the latter because it seems to me that an important distinction is overlooked: between states and their citizens- even if individuals within a certain territorial jurisdiction laud the actions of their government. And to top that, there is something egregiously punitive about making individuals suffer for the actions of the persons who supposedly represent them. 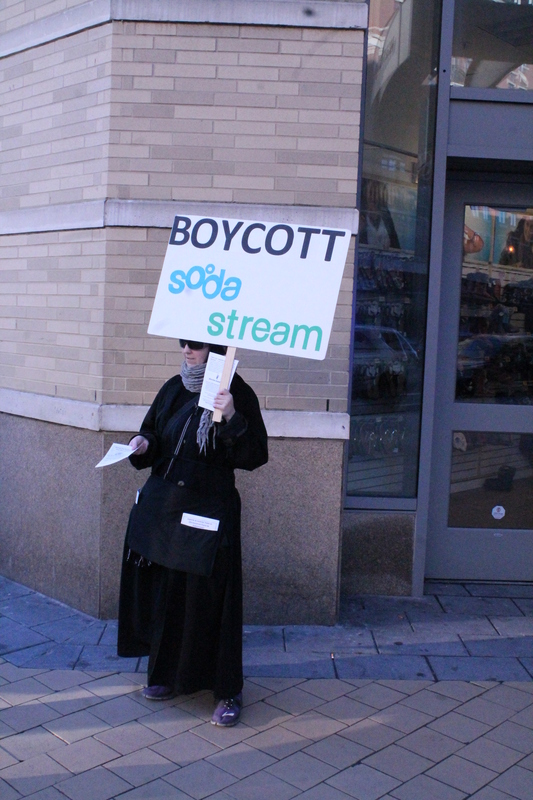 Targeting SodaStream is favorable to pressuring the governments of the US and other countries to impose economic sanctions. 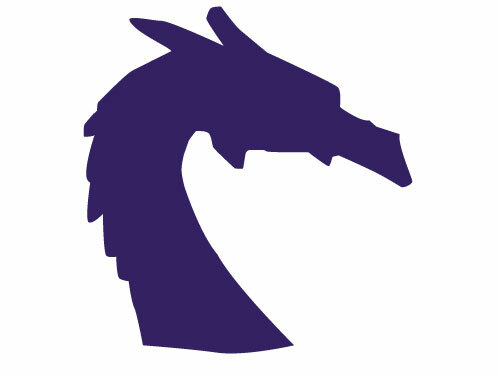 But keep in mind that this may adversely affect some of very people you are trying to help. SodaStream employs Palestinians residing in the West Bank settlement. A boycott could, potentially, diminish what little economic prospects Palestinians have, which brings me to the second point. One of the better courses of action is to advocate voluntary exchanges– in the form of goods and labor- between Palestinian and Israeli citizens. Freedom of movement, a flourishing economy (of which the Palestinians in occupied territories are deprived), and protection from force and coercion (i.e. settler violence), in spite of the Occupation. Blanket boycotts and economic sanctions could diminish the economic lifelines for those who are hemmed in by the Israeli occupation. And it seems to me that they would do little to augment the personal and economic freedoms of both, Palestinian and Israeli citizens. If anything, you should be advocating that restrictions on trade and movement- within and between Israel and Palestine- be relaxed or completely removed.